Having a new baby around means that you have to carry a lot of stuff with you when you are out and about. 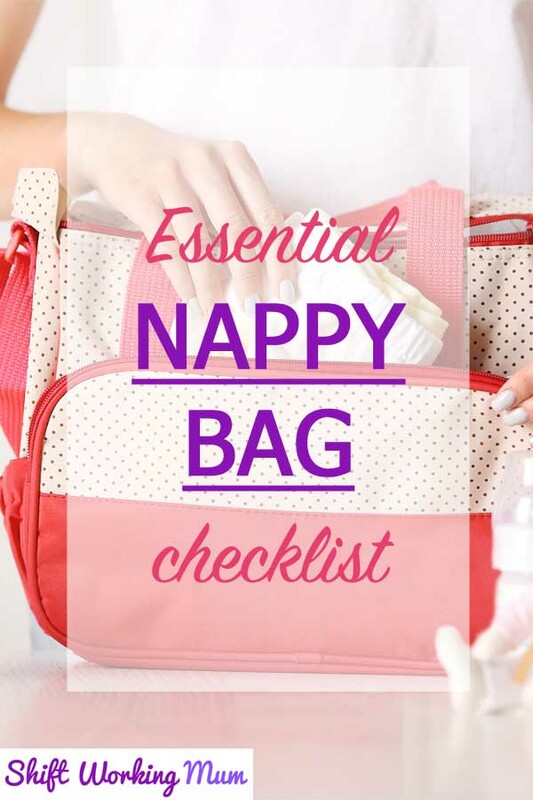 Make sure you are only carrying the essentials by following my nappy bag checklist. 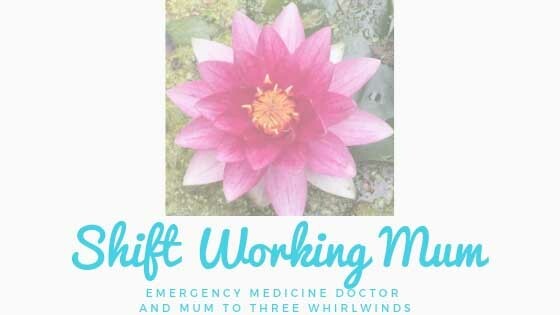 Get your FREE checklist at the end of this post! Waterproof lining: Little spills can happen and you don’t want to ruin your bag. Multiple compartments: Helpful to find things if it is organised. Use resealable plastic bags: These can be used to hold creams/lotions. I have one to hold my disposable nappy sacks before use. More than one bag: Consider two bags of different sizes for different length trips. A large one for when you plan to be out all day and a smaller one for a few hours. Try before you buy: You don’t want to buy a bag only to find that it is really uncomfortable to wear for any period of time. Think outside the box: Maybe a rucksack is better for your needs. 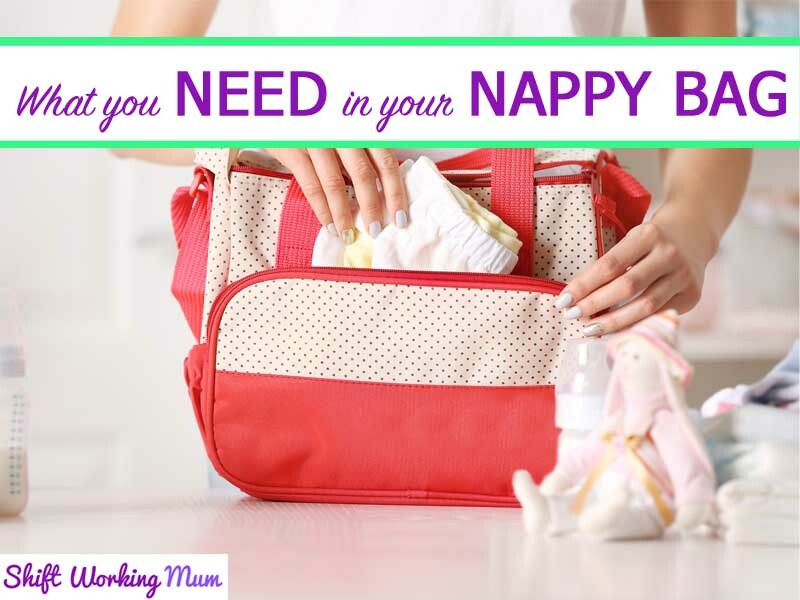 Don’t restrict yourself to only buying a specific “nappy bag”. Needs to be strong: Some of the things in your bag can be quite heavy. Easy to carry without using your hands: You will need to carry your baby too. Nappies: Disposable or reusable. 3-4 of the correct size nappy, you will need approximately one for each hour you are planning to be out, plus a few extras. Baby wipes: Take a big pack if you are planning on being out all day. Can also be useful for cleaning up sick. Hand sanitiser: Useful if there’s nowhere to clean your hands after changing your babies nappy. Changing mat: Some nappy bags come with changing mats in them. Otherwise you can buy a foldable one or disposable changing mats. Disposable nappy sacks: Put a dozen in a resealable plastic bag. Remember to restock when you get home. As well as dirty nappies, can be used for dirty clothes, tips and muslin cloths. Milk: Depending on how you choose to feed your baby. You may need to pack bottles and formula or expressed breast milk. Formula can be decanted into a smaller box for ease of carrying. You can also get cartons of pre-made formula. A Blanket: Baby gets cold a lot quicker than you do. Change of clothes: Useful for those times the nappy explodes or when baby is sick. Dummy or pacifier: If your baby uses one of these, take a spare in a sterile box. Sunhat or woolly hat: Depending on the time of year. Baby’s skin is very sensitive to extremes of temperature and it is important to keep the covered up. Nappy cream: Most varieties have small sample sized tubs or tubes which are ideally suited for your nappy bag. Suncream: As mentioned above, baby’s skin is very sensitive to the sun. Ideally factor 50. You can purchase single use sachets of sun cream. Painkillers: Both Calpol (paracetamol) and Nurofen (ibuprofen) is sold in sachets. These take up less room in your nappy bag than a bottle. Remember you need to insert a spoon too. Vaseline or lip balm: Very useful to stop baby’s lips drying out in the cold weather. I put the above into a resealable plastic bag. If one of the lids comes loose, your bag doesn’t then get covered in cream. Tissues: For both you and baby. Muslin cloths: Essential nappy bag item. Used for feeding time and also for mopping up spills. Can also be used for playing peek-a-boo. Breast pads: Can be slipped into your bra after breastfeeding to mop up the little drips. Sling or wrap: You might be going somewhere where you can’t take the buggy. I you have a sling or a wrap then you can still carry baby hands-free. Spare top for you: Essential if your baby is sick. Saves you from trying to clean yourself with baby wipes. 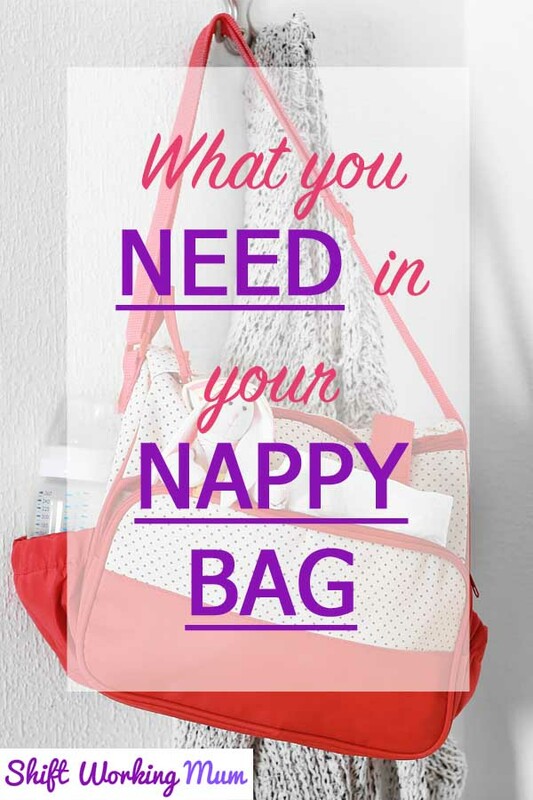 Most of us have more than one child so it is not unusual to need to carry stuff in your nappy bag for your toddler too. Drink for toddler: Or at least a sippy cup. Baby food or snacks: whether you are just starting to wean or you have an older toddler, if you are out of the house a long time you are going to need to feed them. Most restaurants or cafes will warm up baby food for you if you ask. Spoon: To feed them said baby food. 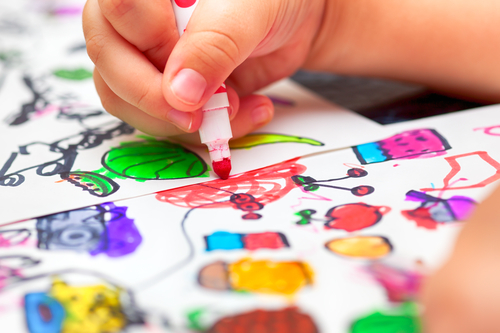 Toy, Colouring Book, Crayons, Reading Book: To keep your toddler occupied whilst you are feeding the baby. Reins: Having your toddler in reins gives you the security in knowing they can’t run off. You don’t want to be carrying around too many bags. Here is some stuff you might normally carry in a handbag. Snack: Looking after children is exhausting and you sometimes forget to book after yourself. Have a nice snack in the bag for when you are feeling a bit overwhelmed. Notepad + pen: For writing down important appointments, a shopping list or to do list. Lanolin cream: Essential for you if you are breast feeding. I couldn’t have survived without mine. Drink for you: Again, you don’t want to be neglecting yourself when looking after the children. If you are breast feeding it is very important to keep hydrated. Wallet/purse: Try to keep this in a separate compartment in the bag. Keys: House and car keys. Sunglasses: To protect your eyes. I always carry my spare pair of sunglasses in the nappy bag. Book or Magazine: Something to read whilst baby is feeding. Phone: We all need this nowadays.